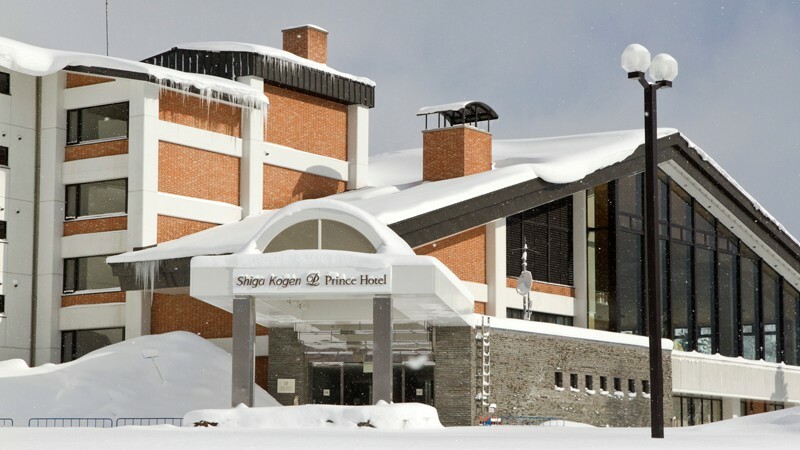 The view of a grand natural spectacle from 2,000 meters above sea level that spreads out before you, and snow quality that you won’t forget. 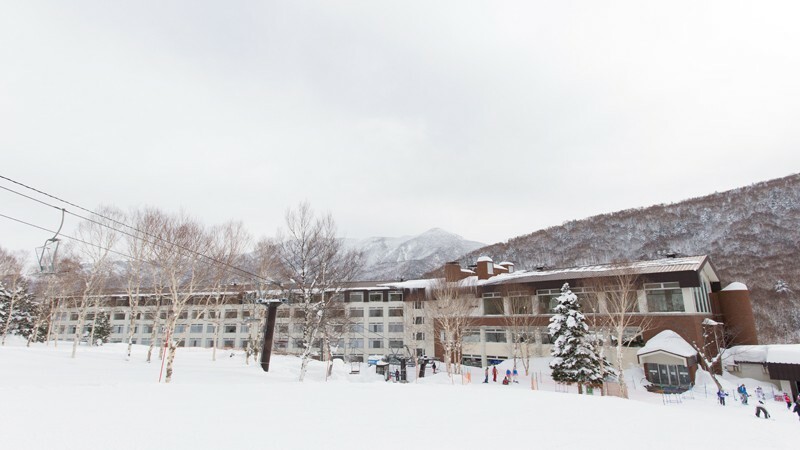 We are a snow resort that can cater to every need of the skier. 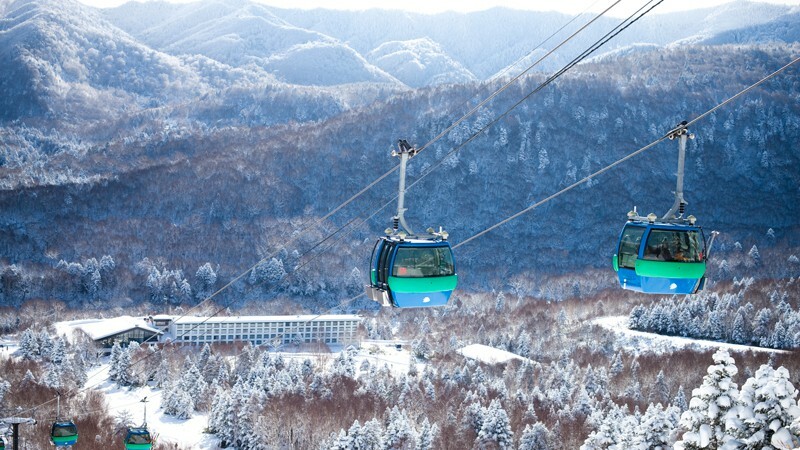 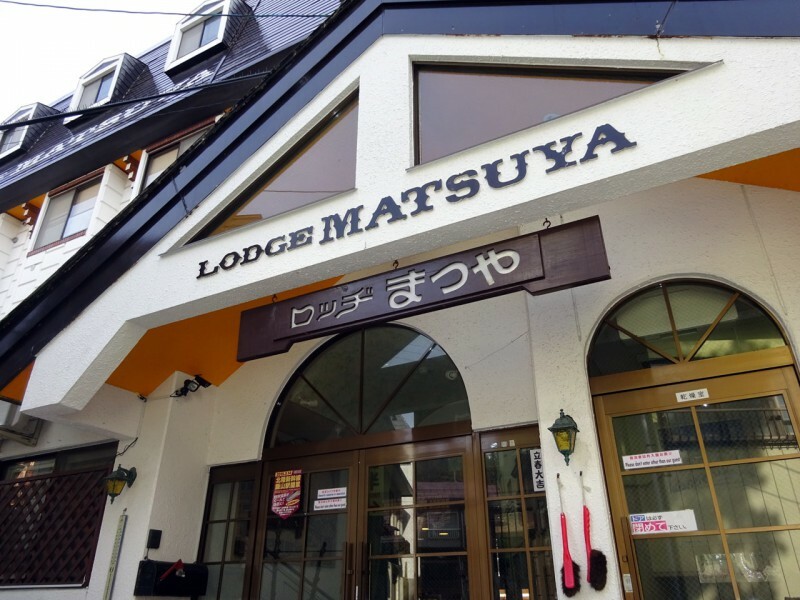 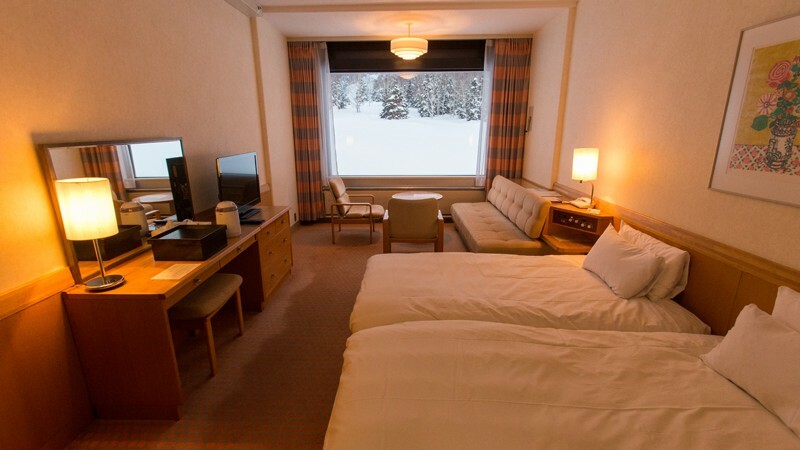 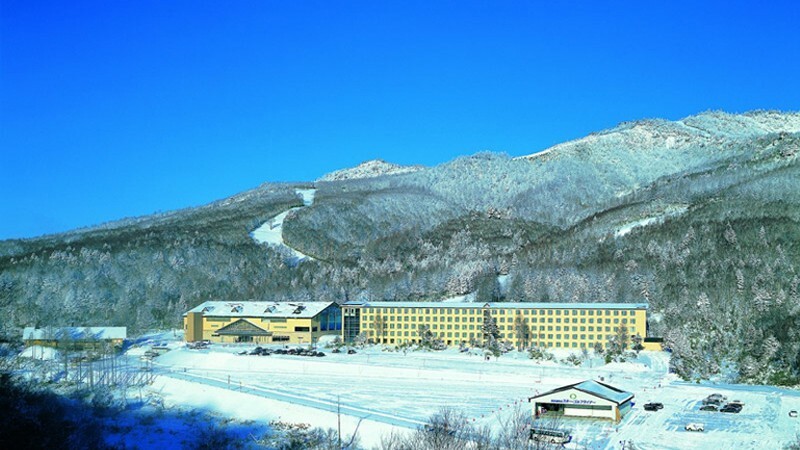 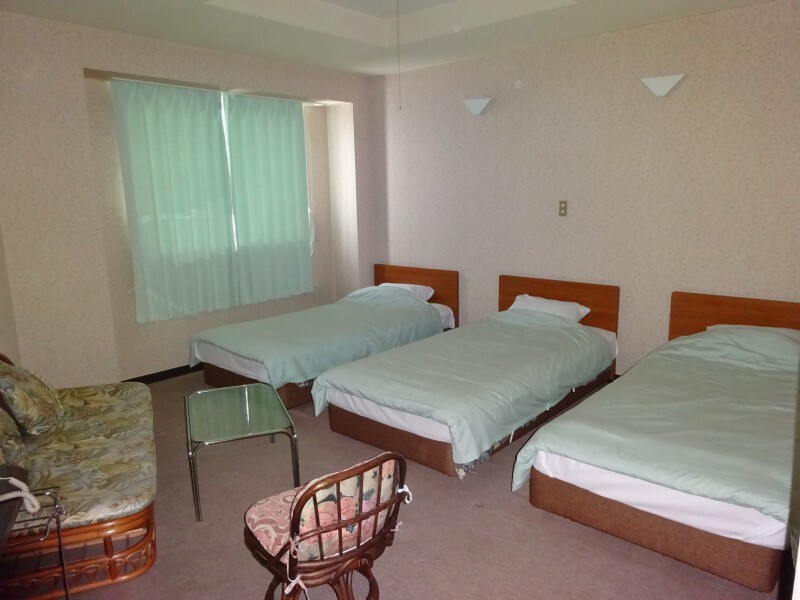 The three Prince Hotels await your arrival at the foot of Shiga Kogen Yakebitaiyama Ski Area, where, starting with the Olympic Course opened when the 1998 Winter Olympics were held, a variety of courses let you enjoy skiing to the full. 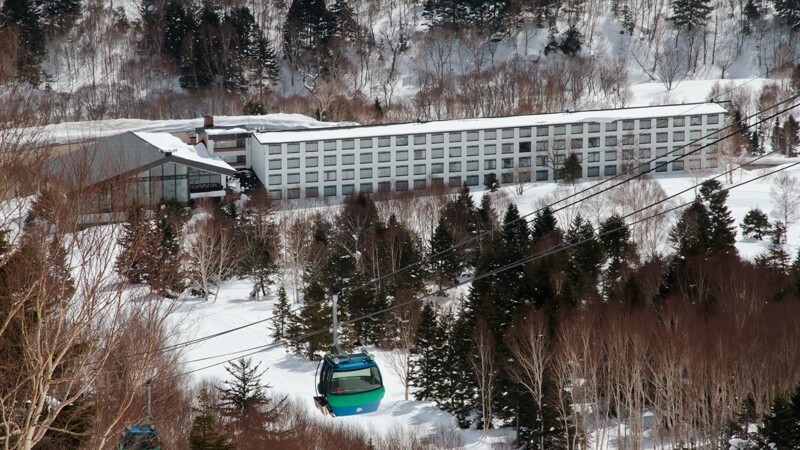 The East Building, where the spacious rooms all look out over the ski slopes. 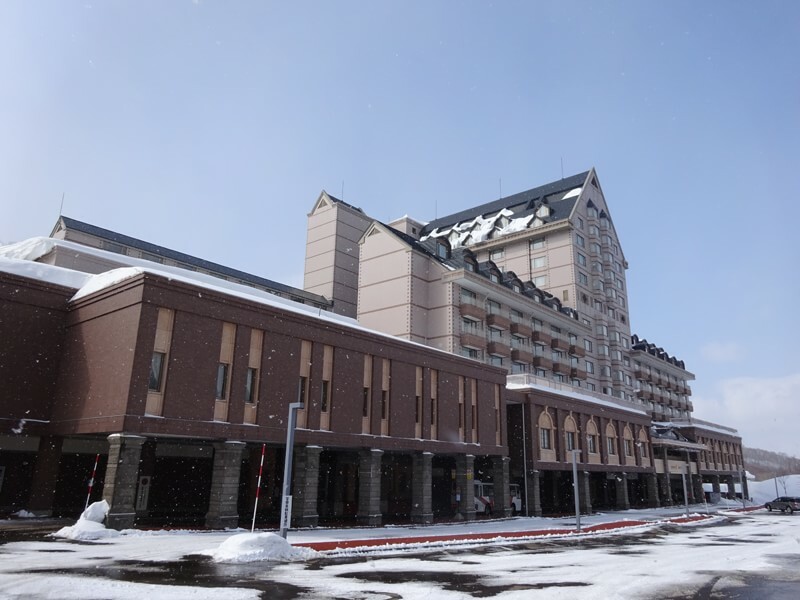 The South Building, with its casual atmosphere is where you can board a gondola direct from the hotel. 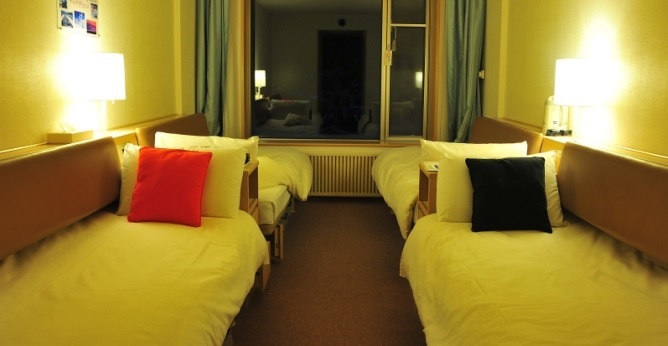 The West Building, a reasonably-priced wing where self-service is the order of the day and families or groups can kick back and relax. 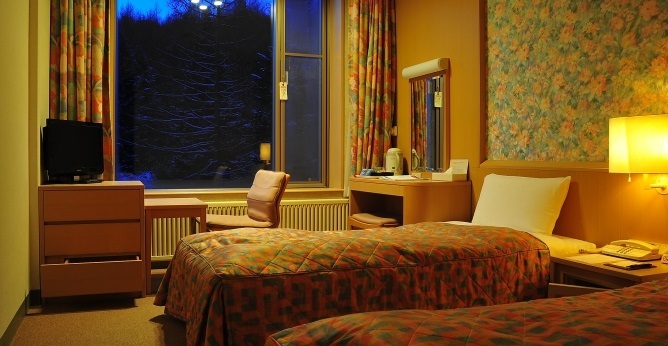 We can arrange transfers with additional cost, please ask a consultant.